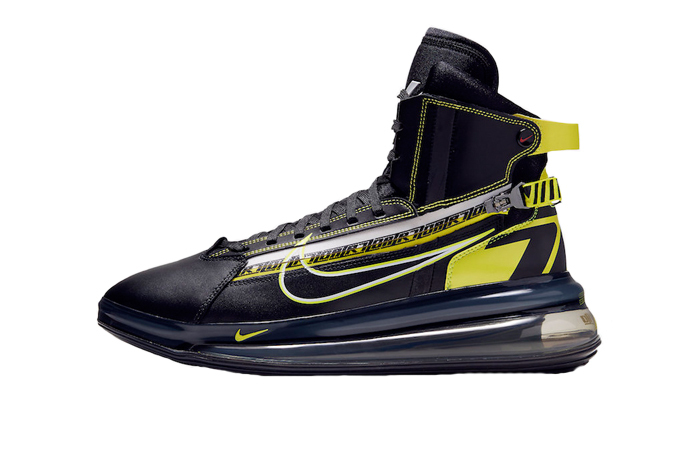 Nike Air Max 720 SATRN Black Yellow is all ready for the NBA All-Star weekend festivities taking place in Charlotte. 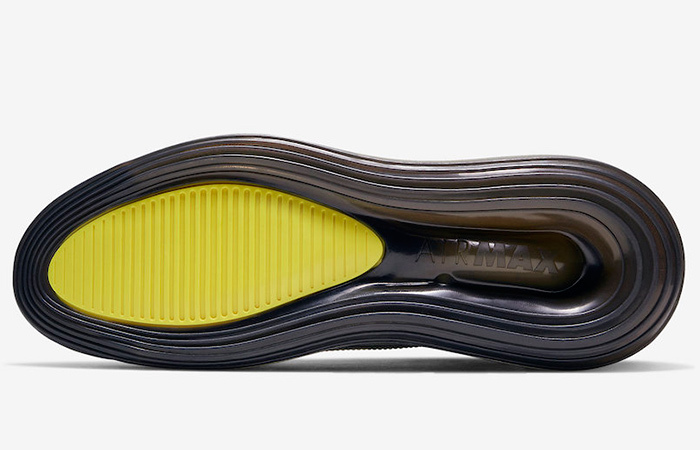 It’s the Air Max Day ahead, and all the Swoosh fans are super excited! This brand new iteration of the classic Air Max boot gets a much higher upgrade than the predecessors. It takes its bold vibes from the city’s Motor Speedway and gets an energised make-over on the materials. You can spot the race-car aesthetics from a mile afar! The racing hints don’t hide or lay back at all. 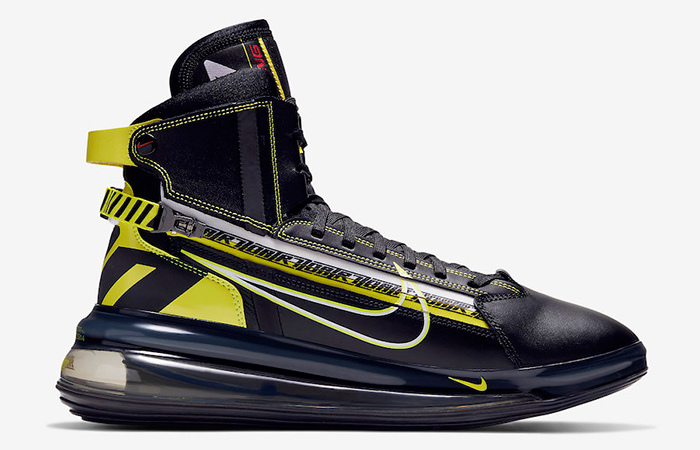 Nike adding another racing theme to the shelves is quite a news for the slowpokes. If you’re still lazy, then you will definitely lose the game this time! Follow @FastSoleUK for more. 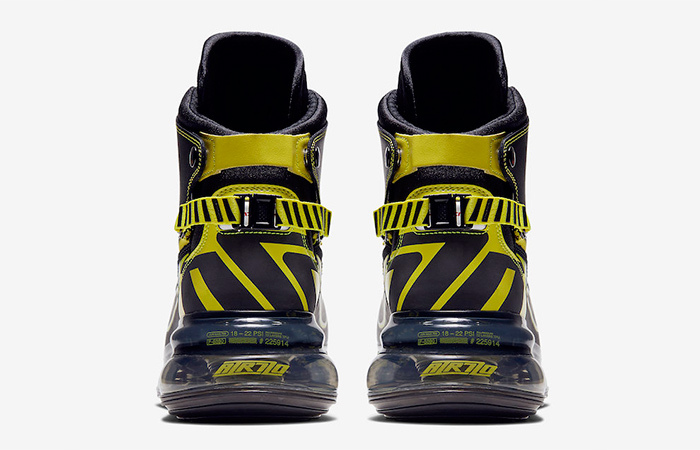 Pitch Black, Dynamic Yellow, and University Red paint this racing-kick keeping up with the Fall style and track trends. 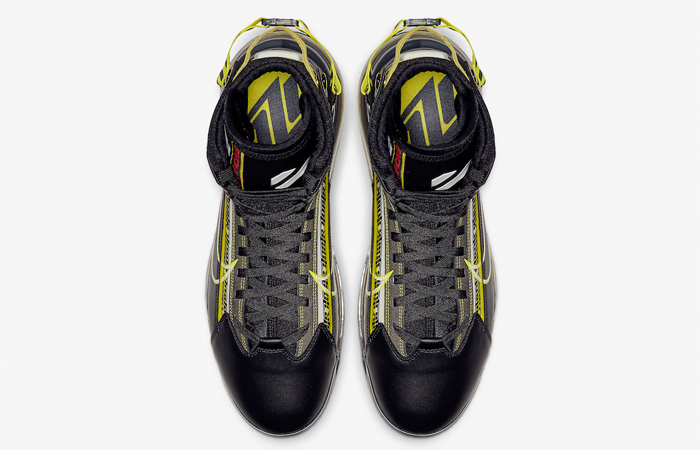 Another bold addition is the zipper running across the sidewall to give you maximum comfort and safety. 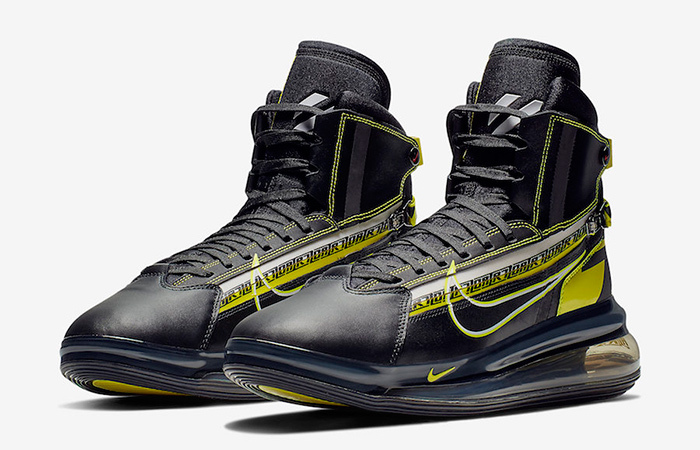 “Racing” stamp on the heel, rear buckle, and a mega Swoosh finish off the look. 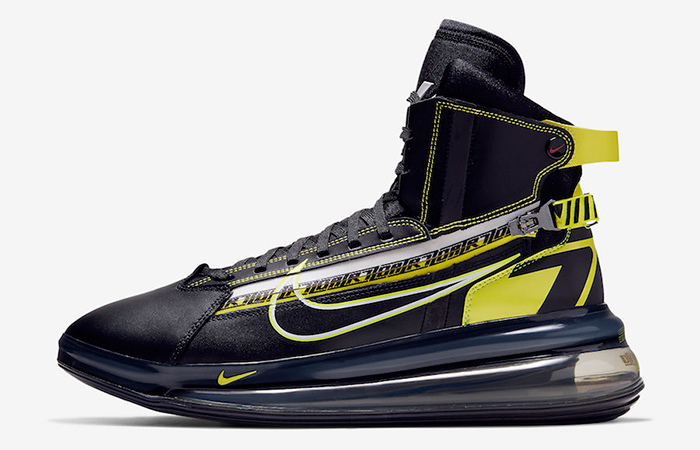 Nike Air Max 720 SATRN Black Yellow releases soon via listed UK and European retailers.